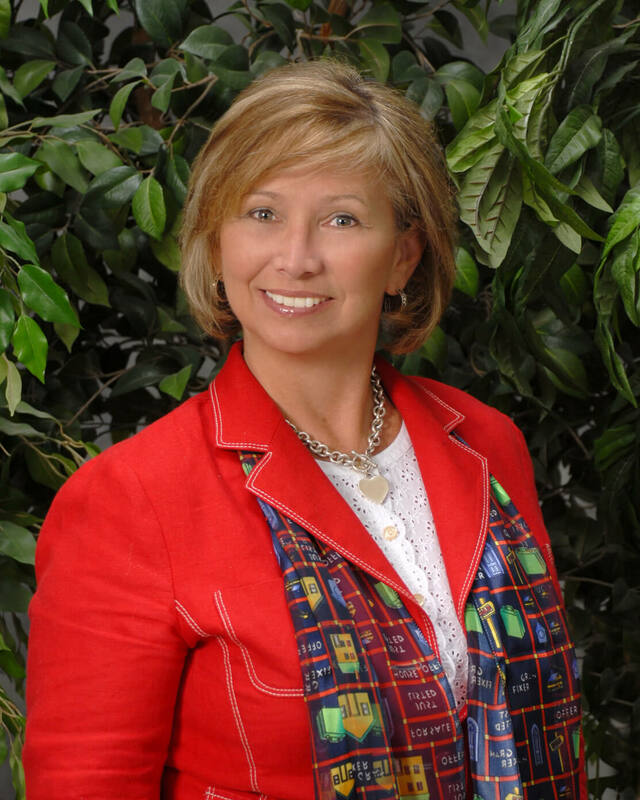 With a diverse portfolio Linda Daves is well respected and known for maintaining an honest and trusting REALTOR®. · Locating homes that suit your personal style and needs. · Assist you in finding that right financial officer that can help you with the approval process. · Analyze market conditions for the neighborhoods you are considering. · Present and review al offers with you so our negotiations stay on track. · Negotiate the transaction on your behalf to maintain the lowest price under market value. · Saving you money is my job! Weather you are moving near or far, Linda's Team can assist you with the most important purchse most people make. Purchasing the home of their dreams. 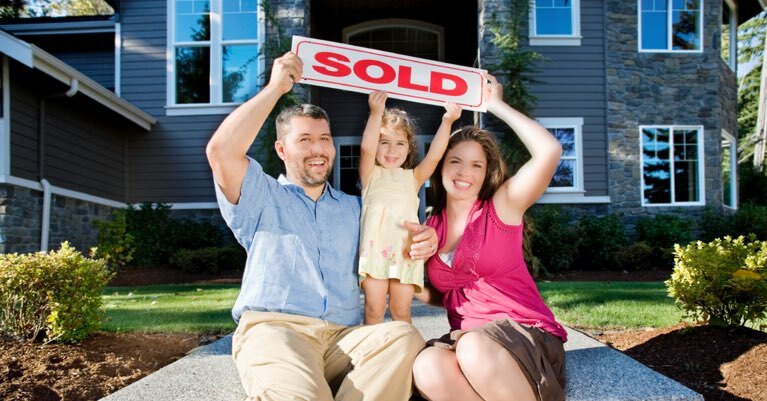 Their expertise and knowlege offer families unlimited resources when searching the market for a home. If you or someone you know is searching for a home, contact The Linda's Team for assistance at 281.804.7117.